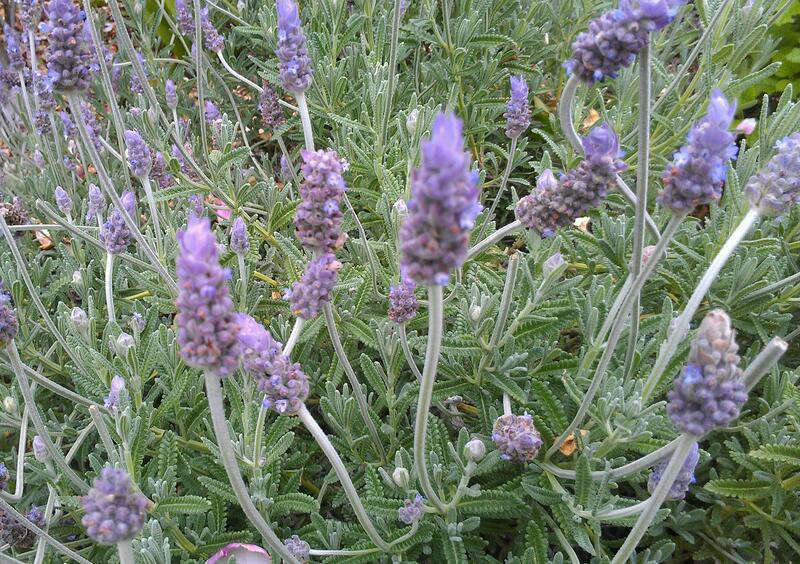 Lavender essential oil, which is steam distilled from lavender buds, is a great addition to natural body scrubs because it is especially soothing and healing for the skin. As the last days of August are upon us, it’s likely you’ve had lots of summer fun in the sun! That might mean your skin could use a good ol’ exfoliation with an all natural, organic body scrub. This is especially true if you have dead, flaking skin from too much tanning. Or, if you enjoy using self-tanning products, exfoliating beforehand is definitely useful since it allows the product to go on smoothly and evenly. Body scrubs do more than exfoliate, they also boost circulation, remove dirt, moisturize the skin, and help stimulate the lymphatic system, the body’s “waste disposal system.” Not only that, but if you use essential oils, you add in additional therapeutic benefits. When don’t you want to use body scrubs? Well, avoid them if you have deep vein thombrosis, varicose veins, psoriasis, eczema, or are sick with a fever. Also, don’t exfoliate areas with cuts or delicate areas. And especially avoid using them on skin that is irritated or sunburned. For the oil in the recipe below, try organic almond, sunflower, or ollive oil. The antioxidants and preservatives prolong the life of your scrub and prevent microorganisms from growing in it. Store your scrub in an 8 oz. plastic PET or glass container. To use the scrub, apply it to damp skin in the shower in a gentle circular motion working from the feet up and always working towards the heart. This stimulates the lymphatic system. Then rinse off and pat your skin dry to enjoy the moisturizing benefits of the oils in the scrub. Don’t use soap afterwards. Tips: Exfoliate before shaving since salt-based scrubs can irritate freshly shaven skin. Also, if you have problems falling to sleep, try this scrub at nighttime since lavender helps calm the nervous system. Copyright © Karen Peltier and Well Gal, 2012 – 2014. Photo © Karen Peltier and Well Gal, 2012 – 2014.